The L752 is an Audio call point, which gives the facilty of hands free speech. It incorporates 3 levels of call i.e. Standard Assistance and Emergency. 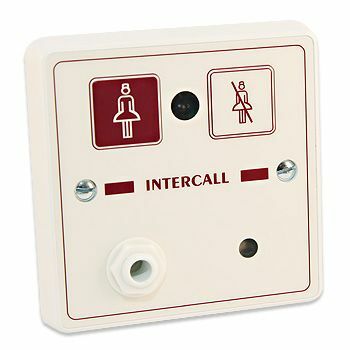 Other features include an infra red receiver, reassurance LED and 'call follower' sounder.